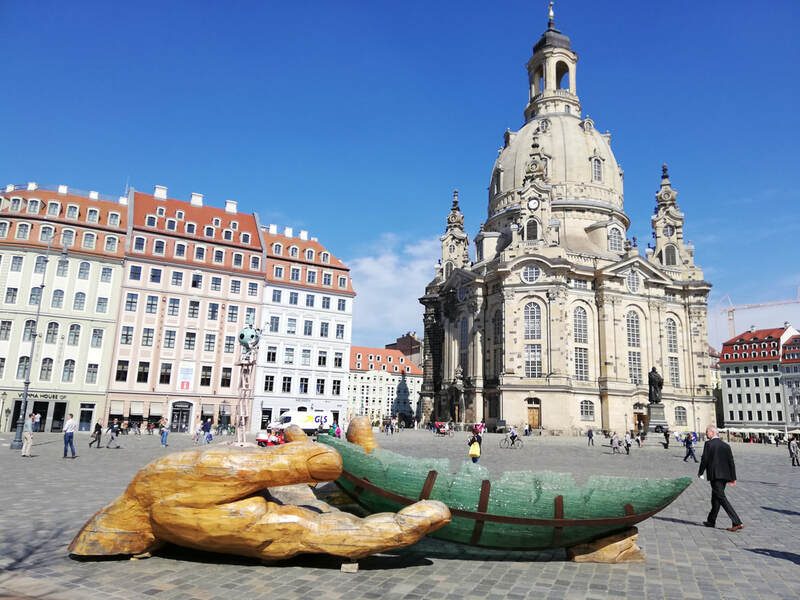 The New Market Square of Dresden has a new arrival. 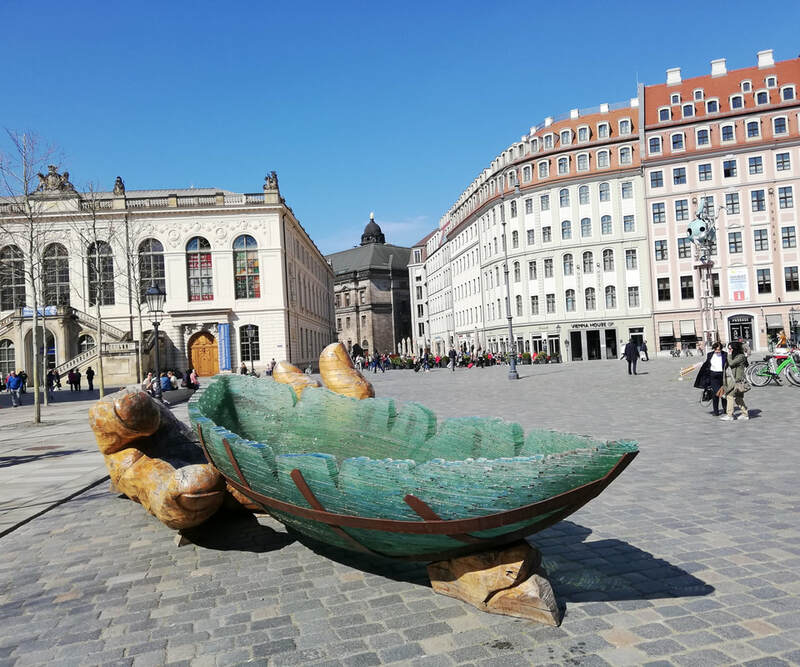 A giant wooden hand holding a glass ark. It symbolizes the fragility of nature and how preserving and guarding it is human hands. I noticed it has become quite a motive for pictures, but also attracted may visitors and discussions. The city is gorgeous at the moment. Flowers, grass, lovers, friends playing Frisbee at the river or just getting together. Be a part of this easy laid back city. 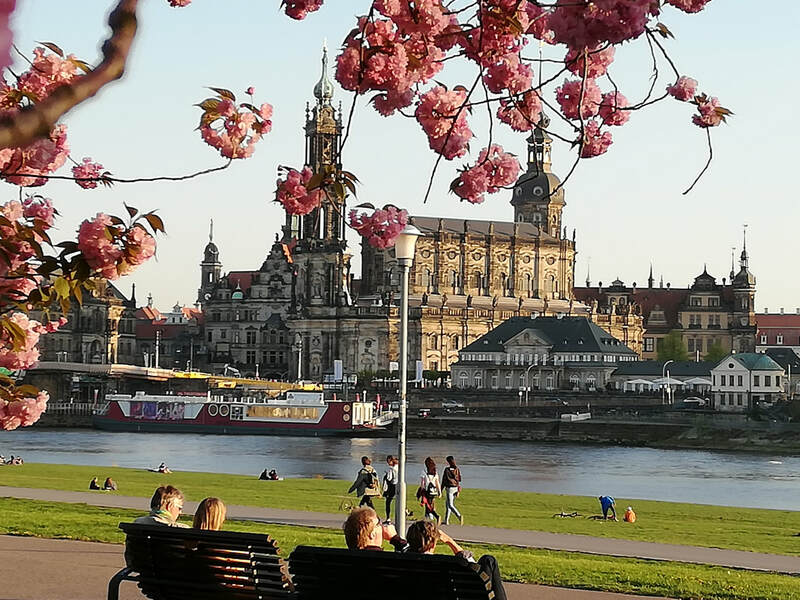 Come to Dresden!